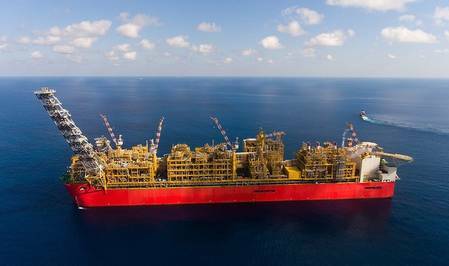 In a statement, Shell said wells have now been opened at the Prelude facility, located 475 kilometers north-north east of Broome in western Australia. This means Prelude has now entered start-up and ramp-up, the initial phase of production where gas and condensate - which is an ultra-light form of crude oil - is produced and moved through the facility. Shell owns 67.5 percent of the project, while Japan's Inpex Corp, Taiwan's CPC Corp and Korea Gas Corp hold the rest of the shares.